Twining herb which often roots at nodes, annual. 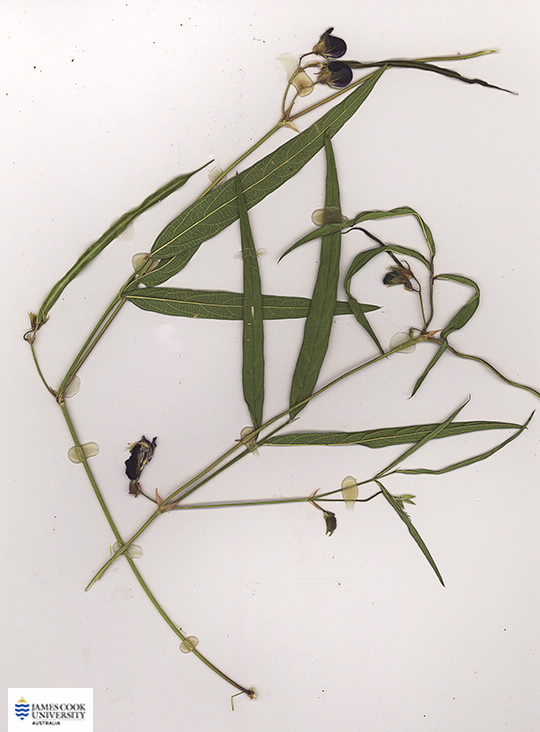 Leaves with 3 narrow leaflets. 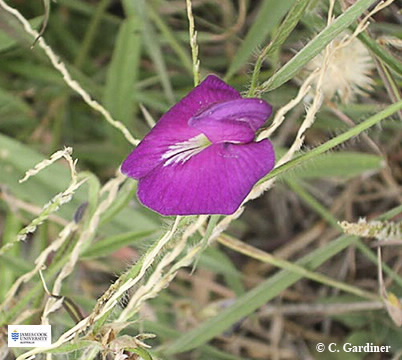 In Australian cultivars these vary from 5-10 cm long and 5-10 mm wide. Flower colours vary from pinky-mauve to crimson. Pods straight to slightly curved, a dark stripe is present along the side; up to 15 greenish-yellow to brown seeds per pod.